The ongoing success of the Men’s Amateur Classic, which began under the guidance of Hugh Purtell in 1991, led to the inaugural Ladies Amateur Classic in 2004, and Mixed Amateur Classic in 2014. 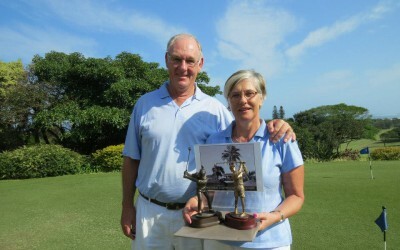 Golfers come from far and wide to participate in the better-ball stableford formats of the men’s tournament over 4 days and the ladies’ tournament over 3 days. The mixed tournament is played in Greensomes and BB format over 2 days. The fields fill up early in the year and invitation/booking is essential. 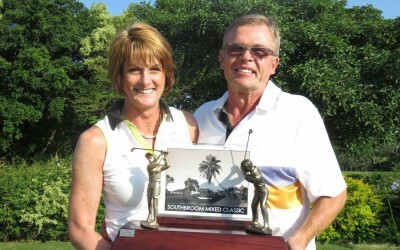 The second Southbroom Mixed Classic presented by Pharaohs Construction was a wonderful event. We had a full field, sunny skies, a beautiful golf course and fantastic sponsors. Sure, there was some wind but that just makes for challenging golf. 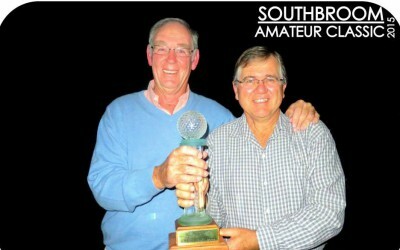 Judging from all the happy feedback, the Southbroom Mixed Classic was certainly enjoyed by all. The 25th Men’s Southbroom Amateur Classic was played from 6th – 10th July 2015. 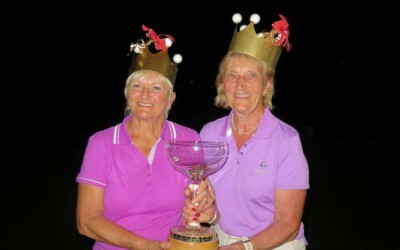 It was a fabulous tournament, enjoyed by all!! Whew, the 2015 Ladies Classic is done & dusted and by all accounts it was another most happy and enjoyable event. Our Inaugural Mixed Classic was a resounding success and a big thanks to all the players who supported the event. We had a number of locals but the bulk of the support was from up country members and out of town visitors, always good Southbroom Ambassadors!